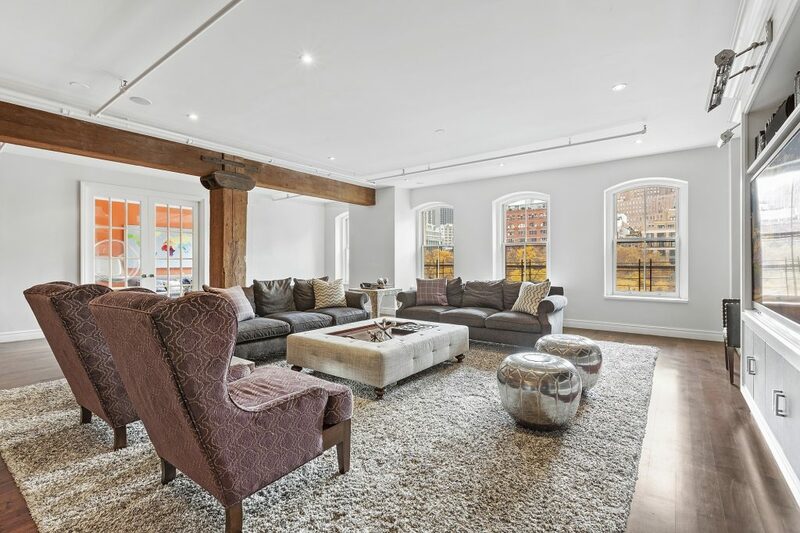 Welcome to a flawless TriBeCa four-bedroom, three-and-a-half-bathroom loft that combines historic industrial character with stylish modern updates to create a home equally suited to grand entertaining and tranquil relaxation. Keyed elevator entry opens to a welcoming foyer with a large closet and mud room, nodding to the convenience and ease to be found throughout the well-planned 4,021-square-foot residence. Ahead, the expansive proportions you'd expect in a true-loft home unfold before you. The great room features coveted details like soaring ceilings, exposed beams and brick, and oversized windows that frame unobstructed and protected southern views. 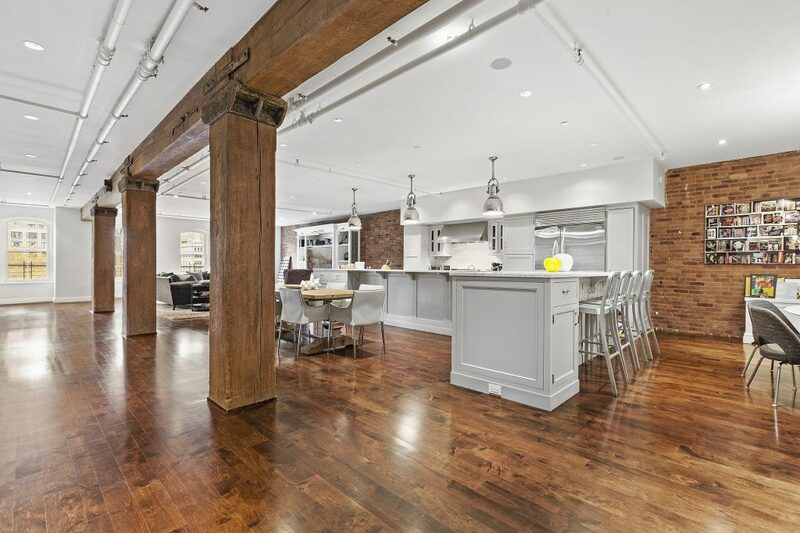 Flawless hardwood floors pave the space providing a generous footprint for living and dining areas, and the chic open kitchen handles the delicate balance between historic and modern beautifully. Contemporary cabinetry is topped in stunning Carrara marble, and the enviable stainless steel appliances include a fully vented six-burner Wolf range with grill, a Sub-Zero refrigerator, Bosch dishwasher and a 50-bottle wine refrigerator. 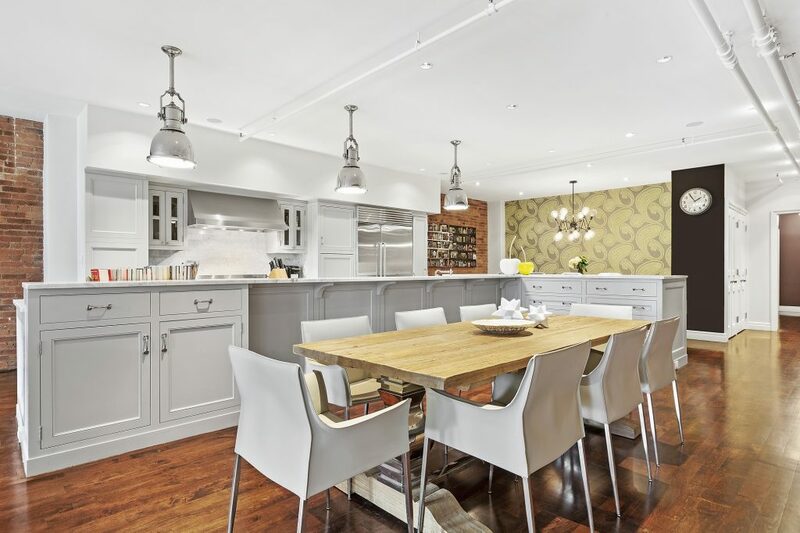 Industrial designer lighting adds stylish illumination while the breakfast bar and built-in banquette provide plenty of space for casual dining. Three bedrooms are placed down a quiet hallway. 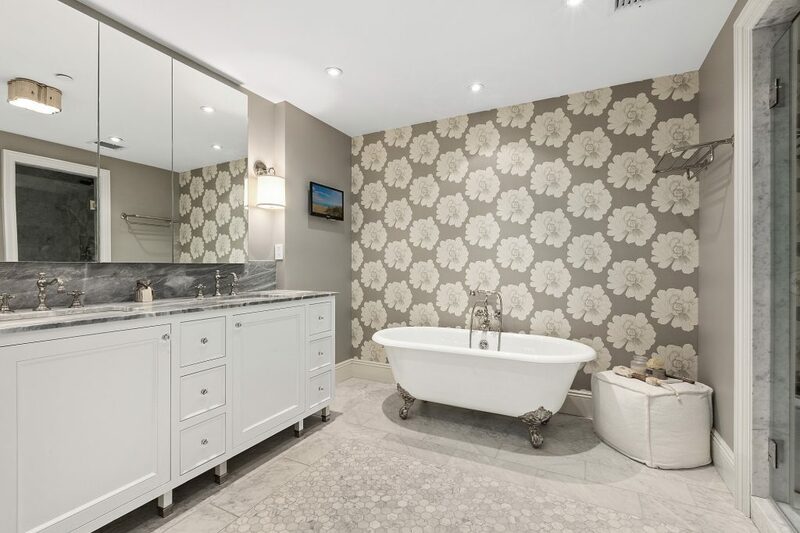 In the master suite, enjoy two huge walk-in closets and serene en suite marble bathroom with heated floors, a massive glass shower, wide double-vanity and a handsome claw-foot soaking tub. A second bedroom suite includes its own private bathroom, and the third bedroom here offers direct access to another full bathroom in the hallway. Off the living room, French doors reveal a fourth bedroom equally suitable as a den or media room. This home is fully wired for audio-visual systems including in-ceiling speakers. 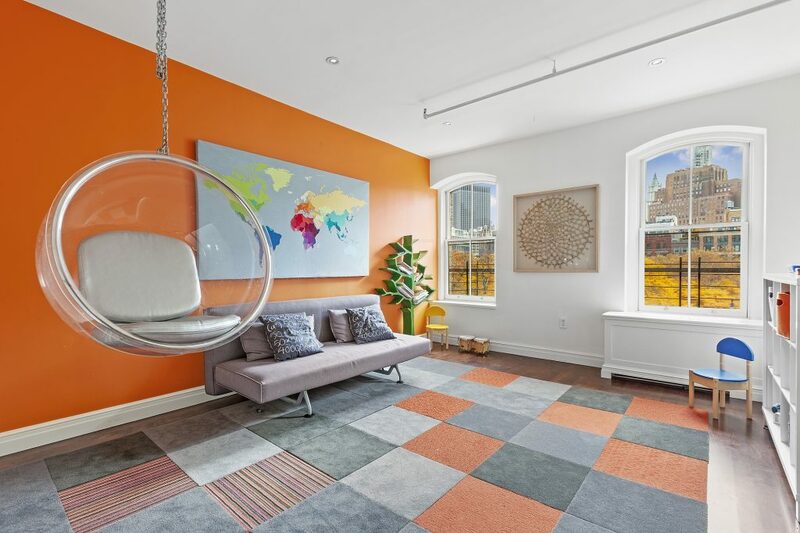 Central air, a powder room, home office space, a large laundry room with in-unit washer-dryer, and rows of additional closets deliver effortless luxury in this immaculate TriBeCa showplace. **As for the pièce de résistance, a deeded parking space in the building is available for purchase at an additional cost** **Also noteworthy, the combined monthlies are less than $5500 per month!! 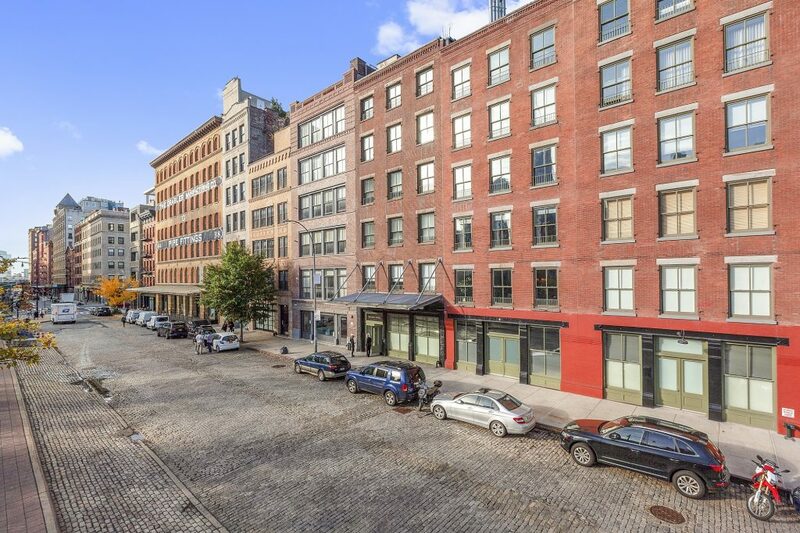 44 Laight Street is an 1896 Renaissance Revival warehouse in the TriBeCa Historic District emblazoned with the name Grabler Manufacturing Co., one of its original occupants. Converted to condominium use in 2001, residents of the pet-friendly building enjoy full-time doorman service. 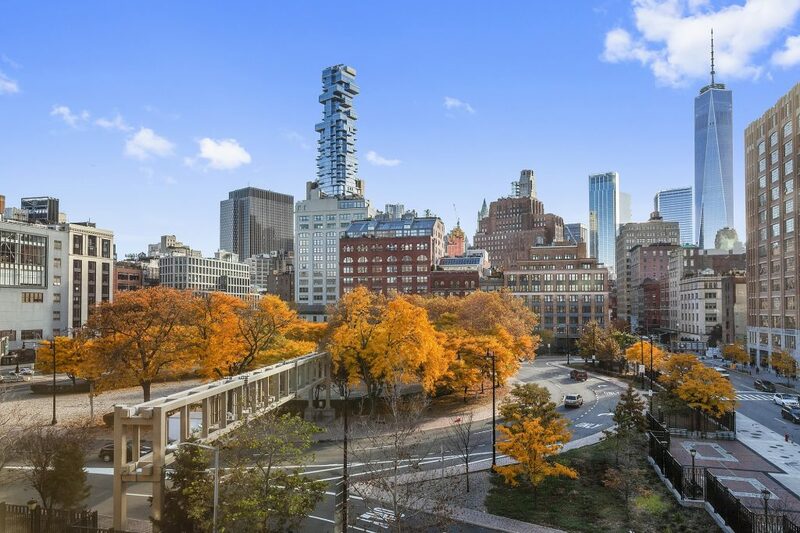 Set on quiet, cobblestoned Laight Street, the fantastic dining, shopping and entertainment that make this one of the most coveted neighborhoods in the world surround you on all sides. Locande Verde, Mr. Chow and Bubby's are within blocks, as well as the brand new Trader Joe's on Spring Street. You are also down the street from 500 acres of open space and recreation at the Hudson River Greenway. Prime SoHo, Hudson Square and Greenwich Village are nearby, and within walking distance. Citi Bikes right outside your door, plus the 1, A/C/E trains are on the corner, providing unbeatable access to the rest of the city. SEEING is BELIEVING!